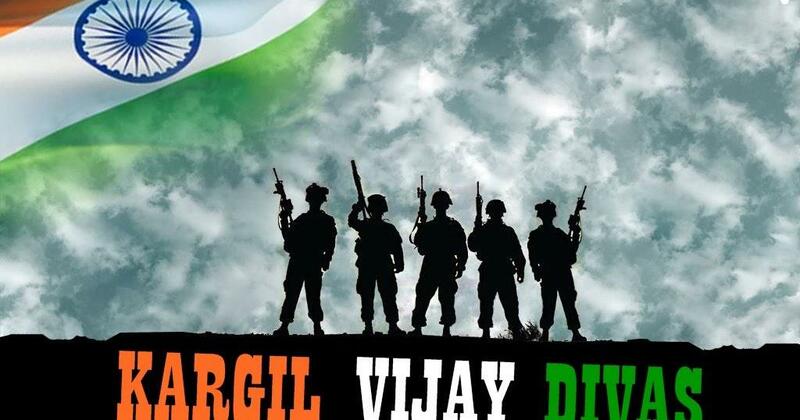 Srinagar, July 20: Army is gearing up to celebrate 'Vijay Diwas', victory over Pakistani troops during 1999 Kargil war, on July 25 and 26, by organising a number of functions. The celebration will start with paying tributes to martyrs at 'Kargil War Memorial' located at border town of Drass, second coldest place in the world after Siberia, defence ministry spokesman Col Rajesh Kalia said. 'We are preparing extensively to honour the martyrs of the Kargil War of 1999 in a series of solemn ceremonies this year,' he said. He said it will be attended by a large number of dignitaries of the Army and Civil Administration as well as gallantry award winners of the conflict and families of many martyrs, who made supreme sacrifice during the war. The conflict was fought in the summer of 1999 to evict Pakistani regular forces who had intruded and occupied winter vacated posts on the Indian side of the Line of Control (LoC), thereby, violating an unwritten agreement. However, since then, Army personnel remained deployed in the upper reaches all along the LoC despite temperature going down to minus 35 degree to 45 degree during winter. The operation cost the Indian Army hundreds of young lives, in whose memory the commemorative function is held every year, he said. Col Kalia said on July 26, senior officers of the Army, martyrs' families, war heroes, representatives of the civil administration shall participate in the commemorative 'Wreath Laying Ceremony' at the Kargil War Memorial located at the base of Tololing feature, scene of one of the fiercest battles of the operation. The event is purposeful annual attempt by the Army to remember its martyrs and solemnly honour their memories.